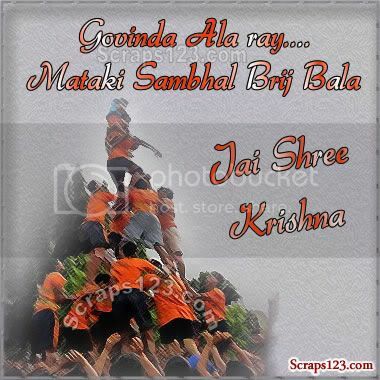 Dahi Handi is a popular ceremony, celebrated with lot of enthusiasm and glee. 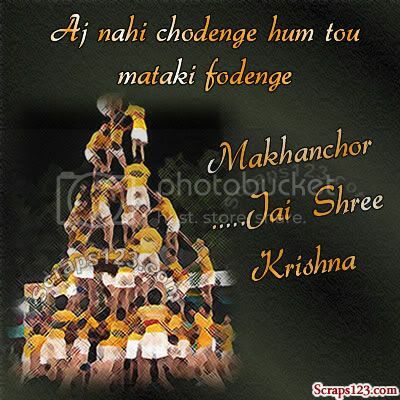 Janmashtami is enjoyed with the ceremony of dahi handi. It is indeed breaking a pot full of milk and milk products.